Later period, post-4AD Cocteau Twins pressed on vinyl for the first time since its original release. 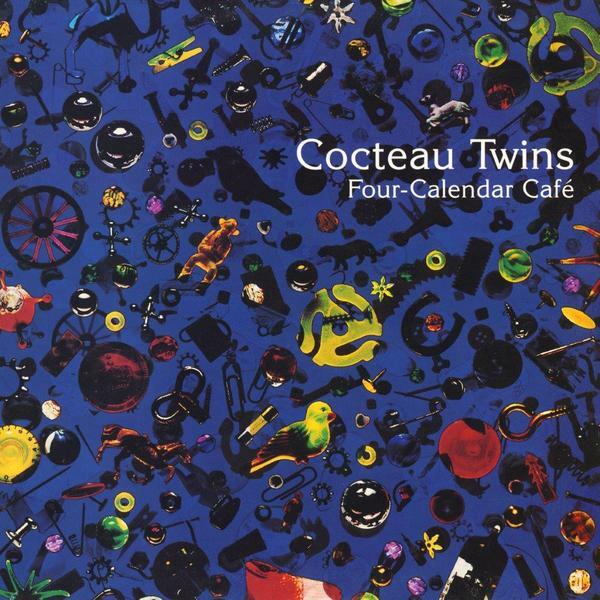 "Four-Calendar Café is the seventh album by Scottish band Cocteau Twins. It was originally released on 18 October 1993 on Fontana. 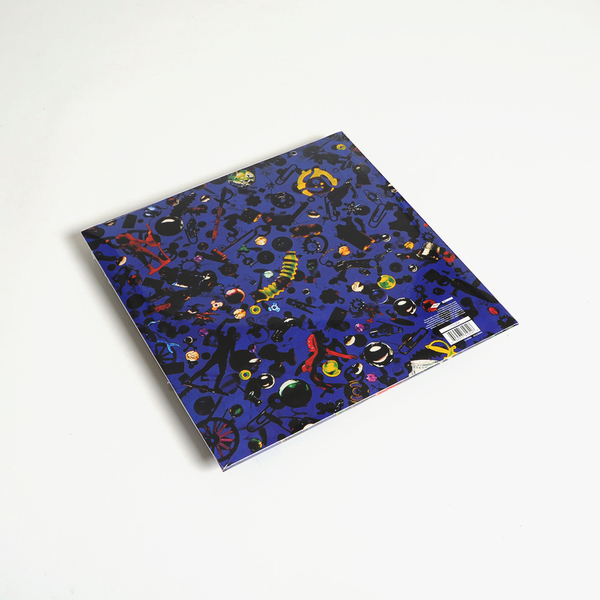 The album distinguished itself from the rest of the Twins’ catalogue in two major areas: The sound was much more pop-oriented and less ambient than previous works, and Liz Fraser’s lyrics were much more intelligible than usual."